This texture pack is an 16x enhanced version of the basic minecraft textures but they will also be more "rustic" looking. The texture pack will be suitable for many medieval and rustic builds as well as PvP. 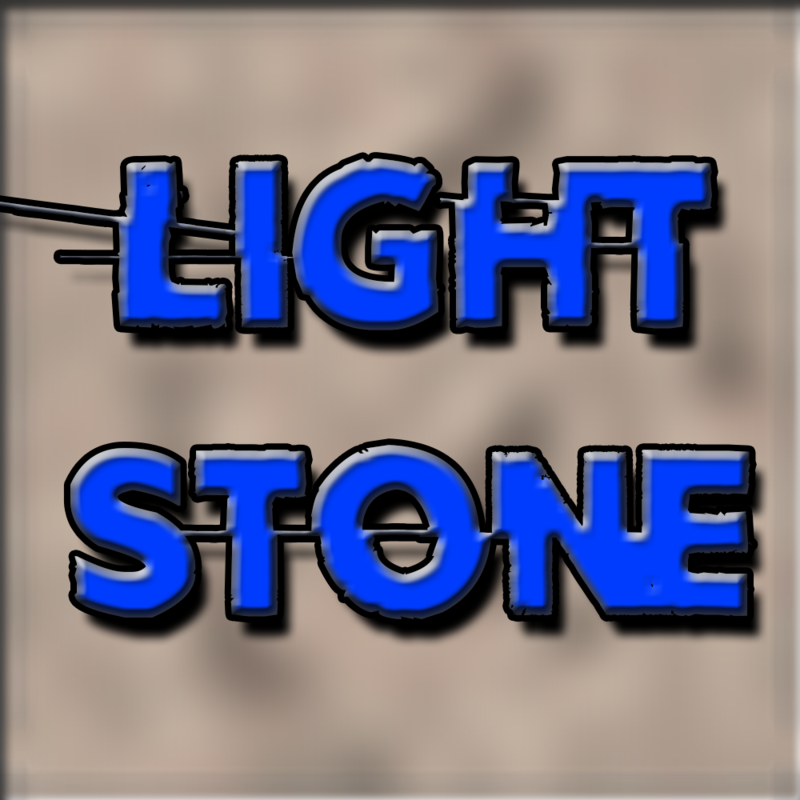 The paragraph is still in Beta stage however it is available to the public for use, but ALL textures are owned by the creators of the project and cannot be used in other texture packs without the permission of the owner. However feel free to use the texture pack in any video,recording, or stream. As stated in the first paragraph before the project must continue I will need support from other people with experience of texturing.